I parked my car at the Tuolumne Meadows Lodge parking lot and checked in. Tuolumne Meadows Lodge Office & Dining Room. I guess I should say that I’m not guilty, but that’s not exactly correct. Let’s just say that what I did shouldn’t be a crime. My childhood friend Gina was dying. She had an advanced inoperable brain tumor. She’d been publicly outspoken about her right to end her life on her own terms. She wanted to make the point to help others in her predicament come out of the shadows and be able to end their lives gracefully. As a doctor, I helped her with the research, the methods and getting the drugs. I had to avoid crossing the line of ethics and legality. As her disease grew worse and she was on the verge of losing control of the situation, she left gracefully, surrounded by family. She offered a taped interview as evidence of the rightness of her actions. She had made her point and even though I think I stayed on the right side of the law, the district attorney in Alpine County was set on making his reputation by charging friends and family with everything from conspiracy to fraud, saving the harshest charge, second degree murder, for me. Maybe it would all blow over, maybe not, but I was terrified. There would be no one-armed man to save my bacon, so, for now, I ran. 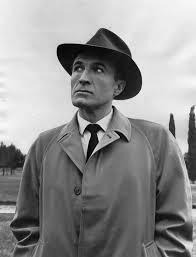 Detective Singer, who had been assigned to find me seemed to have a special vendetta, intent on tracking me down. I contacted an old friend Mark who immetiately offered to help without reservation, for which I am eternally grateful. He let me use his credit card and internet access to avoid being traced by the authorities. I knew they would be looking for my car but Gina’s brother said I could take her car. It wasn’t likely that they’d be looking for that and they could retrieve it after I was in the clear. I headed up to Yosemite, shaving off my beard and got a short haircut along the way. Mark drove my car down to LA using my credit card for gas and lunch, leaving a trail all the way to long term parking at LAX. I wanted them to track down my car at LAX. Hopefully they would focus on looking for a bearded guy with long hair who had fled to LA, where he may or may not have caught a flight from LAX to somewhere. Now, if I can manage to avoid a traffic stop, and the authorities don’t manage to connect me with Mark, I’m in the clear. I know that this isn’t perfect but, at the very least, I’ve bought some time. So, here I was at Yosemite trying to stay out of sight, so I decided that the best policy was to act like any other tourist. 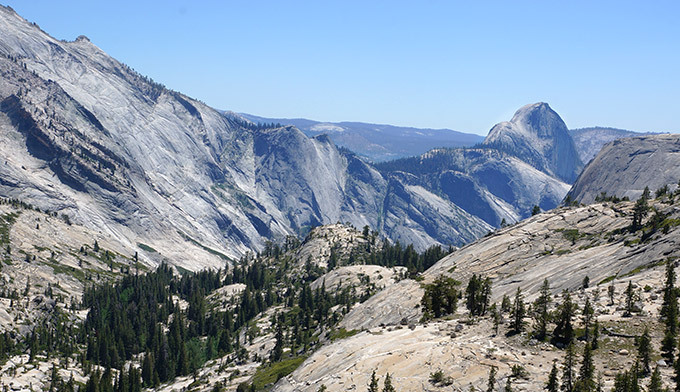 I thought about driving the 20 minutes back through Tuolumne Meadows to Tenaya Lake to the west and the fabulous Olmstead Overlook for a hike to clear my head. 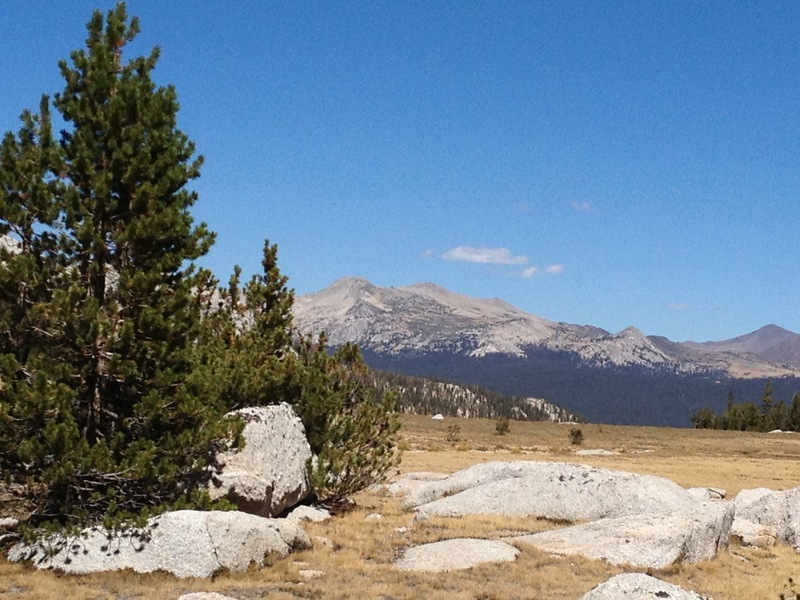 But I decided that I should stay away from the car and I took a long hike through Tuolumne Meadows. Though it was late summer, the river meandered through the green grass. 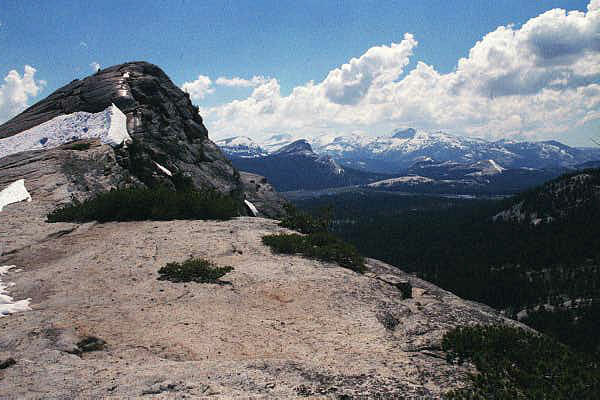 I looked up at Lambert Dome to the east rising 1,000 feet above the meadow. I always try to visit at least once a year and often make that climb, but there wasn’t enough time today. You can scramble up the granite, which is harder than it looks. 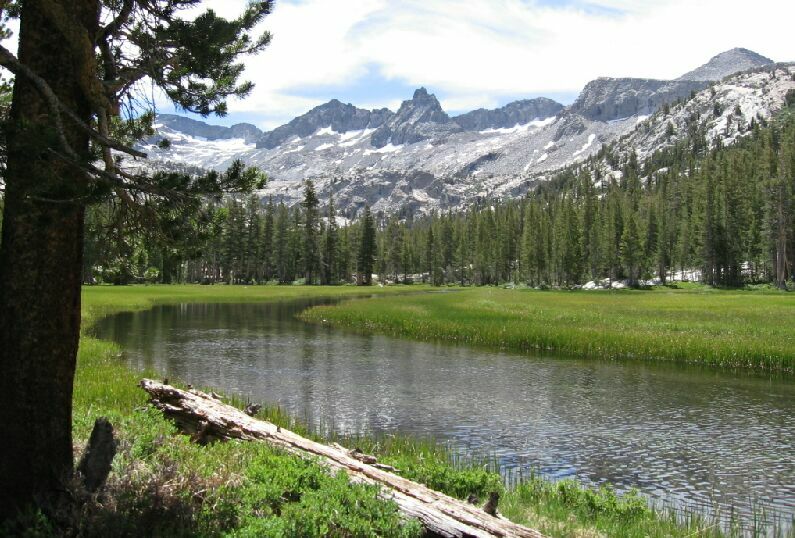 Or there’s a relatively easy 2.5 mile trail past Dog Lake and around the back. When I first crest the edge of the dome there’s a view that I never want to leave. On one ascent, when we made the top of the dome, we saw ranks of thunder heads heading up from the south that were just about to break over us. This wasn’t good at all. Our hair was standing on end from the static charge. Still it was hard to pull ourselves away. One rarely sees such a scene and lives to tell the tale. We were lighting rods, standing alone on bare granite. We headed down, drenched to the bone by the time we got back to the lodge. 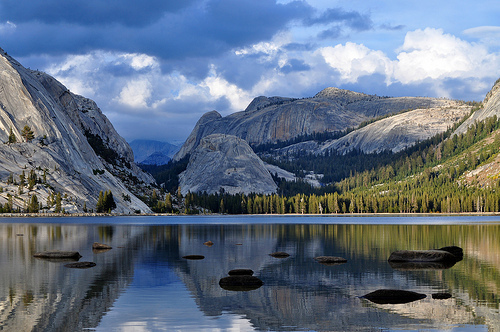 I had been prepared to backpack into the YosemitE high country when I left Tuolumne Meadows, but while still in the Bay Area, I had managed to get a last-minute spot at the High Sierra Camp. Normally you enter a lottery each November to try to secure a slot, but for years I had never been successful. For last minute cancelations you log into the High Sierra Camp Waitlist. Sometimes, if you’re flexible and a small party you might snag a slot. 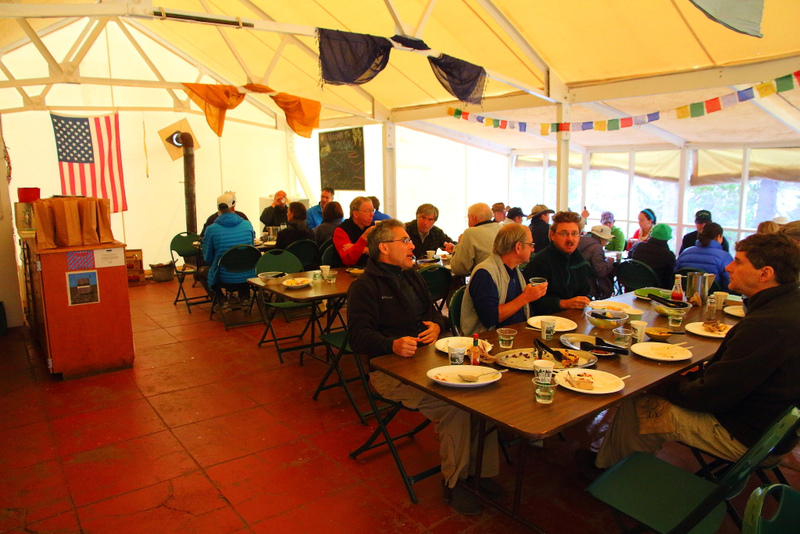 I got the last two days of the season at Vogelsang Camp. The next morning I headed out in full pack. When I checked out, I chatted with the two young women at the desk, asked a lot of questions, cracked jokes and tried to be as charming as a man in his sixties can be with girls in their twenties, without being creepy. 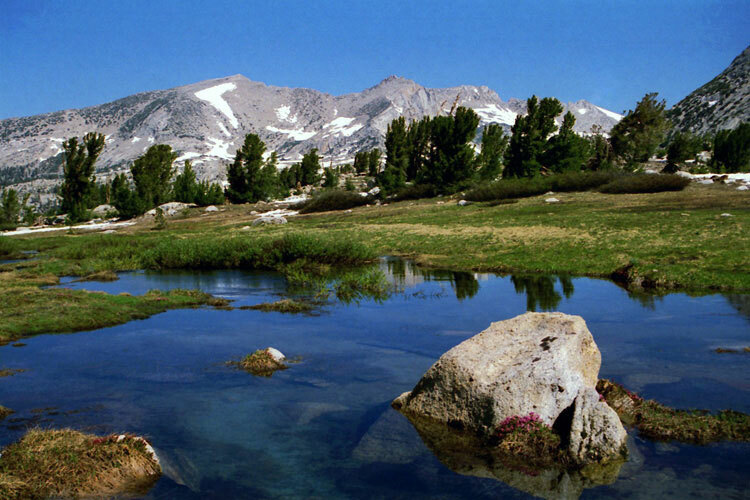 I asked a lot about going backpacking to Young Lakes, a beautiful group of lakes 6 miles to the north and the jumping off point to the ascent of 13,000 ft. Mount Conness and the connection to the Pacific Crest Trail, which continued for miles beyond that. I wanted them to remember me and, if Singer ever arrived, to say that I had probably headed to Young Lakes. I circled around and started my hike up to Vogelsang in the opposite direction. I passed almost nobody as I headed out and felt that I’d made good on my false trail. If they ever tracked me this far, they could stake out that car forever, I was never coming back and now I was really off the gird and hard to trace. The hike to Vogelsang was not too challenging, seven miles with an almost 2,000-foot climb. I could almost forget my situation and enjoy the hike and the views. 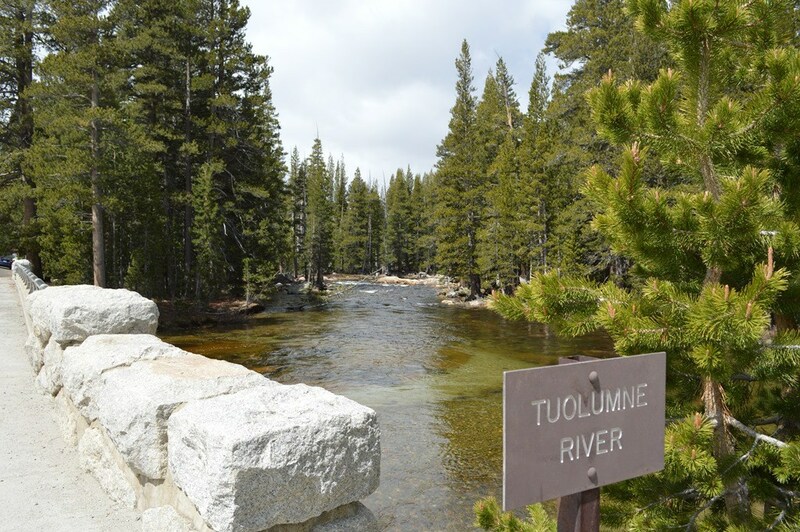 From the Tuolumne Lodge the trail crosses two parts of the Tuolumne river which cut through huge granite boulders. At the second crossing there are pools and little beaches where you can wade in the ice cold water or take a quick plunge. That plunge is a lot more inviting at the end of a long hot hike than the beginning. Or maybe just soak hot tired feet. After the crossing, it’s an easy walk across meadows and forest up Lyell Canyon. You can continue that hike for three hours or more along the river stopping for a picnic and swim, or just a nap. 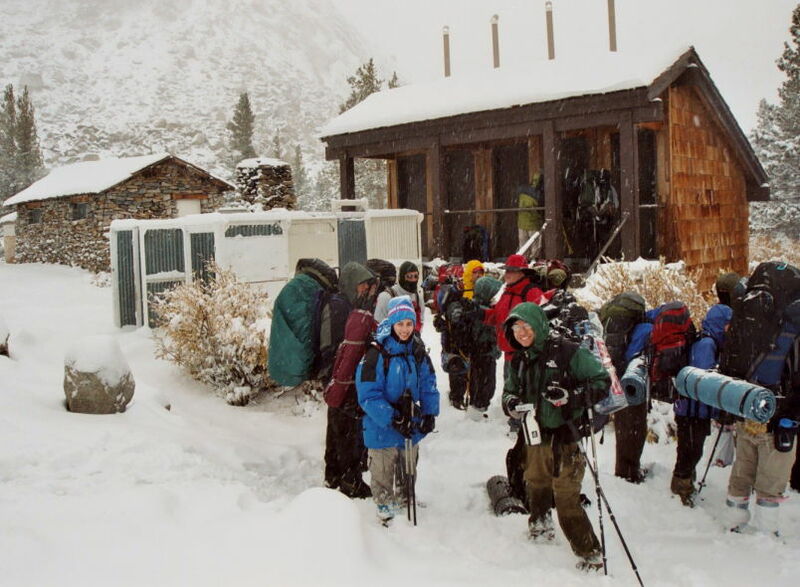 For the more hearty and adventurous the trail continues 12 miles up to Donohue pass at just over 11,000 feet, where you pass by the Lyell and Maclure glaciers. Just over a mile after the crossing, the trail to Vogelsang splits and rises steeply though the forest, climbing up to the tree line at about 9,200 feet. 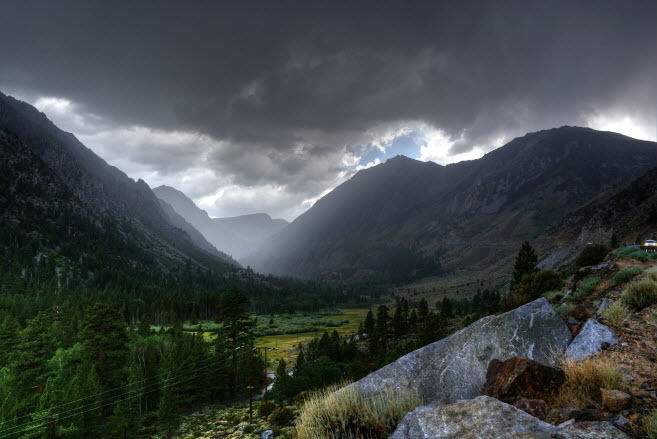 From there the trail winds through high sierra meadow. I didn’t see a single person until I passed a train of mules, three groups of 5, each led by a cowboy. 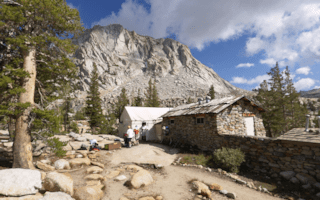 Everything that goes in or out of the High Sierra Camps does so by mule. As they approached, I moved aside and said, “You go ahead, you’re working, I’m on vacation.” An almost stunning young woman in a big wide brimmed had with a big feather in the brim said, “This doesn’t feel much like working.” Since I was a kid I’ve always jealously imagined working at Yosemite. I continued along the path, stopping religiously each hour for a brief rest and hydration. At each stop I was astounded at the beauty of where I found myself, all alone. I have always loved the sound of the wind here. The whistle of the wind through the pine trees is different of the hiss of the wind over the bare granite. After about 4 hours, I arrived at the High Sierra Camp. Despite being tired, I felt the exhilaration of arrival, slipping off my pack and savored the accomplishment. 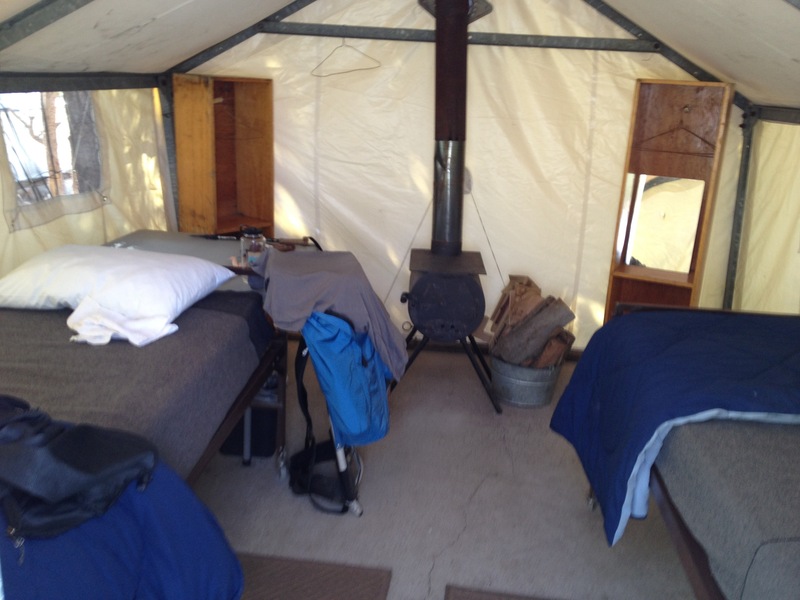 The High Sierra Camps provide a tent cabin with linens, toilets, showers and a dining hall. All you really have to carry up is your clothes and water, not a forty-pound pack, which makes the trip much more accessible. 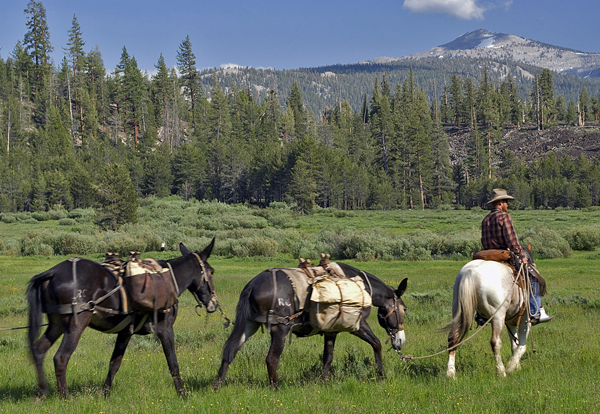 Yosemite even has a Mule trip to the High Sierra Camps, so even after you’re too old to make the hike, you can continue to go as long as you can sit upright. If you’re a small party, you might have to share a cabin as they try to fill every bunk. The camps are all 7 to 10 miles from each other and some people make the grand loop through them all. 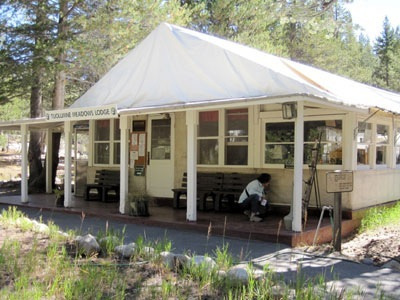 There are five Yosemite High Sierra camps. Vogelsang is one of the most beautiful. It’s a collection of tent cabins along a stream with a couple of stone buildings that served as the kitchen, toilets and showers and a larger tent for the dining room. A short hike away is Vogelsang Lake, a strikingly blue and cold Alpine lake nestled among 11,000-foot peaks. It was one of the last few nights of the season and fortunately I had a small cabin to myself. I dropped off my gear and took a hike to the Lake, settling on a grassy patch next to the lake, off the trail, trying to keep a low profile. I hadn’t expected my flight from the law to include a a beach event, so I had no suit. Stripping down, I eased my way into the very very cold water. Thrilling. I climbed out and sunned myself on the grass. First one side then the other. I did this a few times. On my last plunge I noticed a group of hikers, on the far side of the lake, coming to Vogelsang camp from the south. I ignored them and they came no closer. Eventually I came back to camp, cleaned up and headed for dinner. I sat at an empty table in the back hoping to eat alone, but eventually all the tables filled. The group who sat with me chatted amiably. They told their story and I invented a story about who I was. When they asked what I had done this afternoon, I said that I had taken a swim. They laughed. “You’re the naked guy.” So much for low profile. I remained the naked guy for the rest of my stay. A ranger naturalist arrived on Friday afternoon with her brood of four women in their sixties who had hiked from Sunrise camp that day. She was six feet tall slim with brown hair in braids, maybe 35 and wore a ranger outfit complete with the round brimmed hat. She was crane-like and awkward and seemed a little self conscious. She lived in Ithica NY and had been a ranger naturalist for ten years. 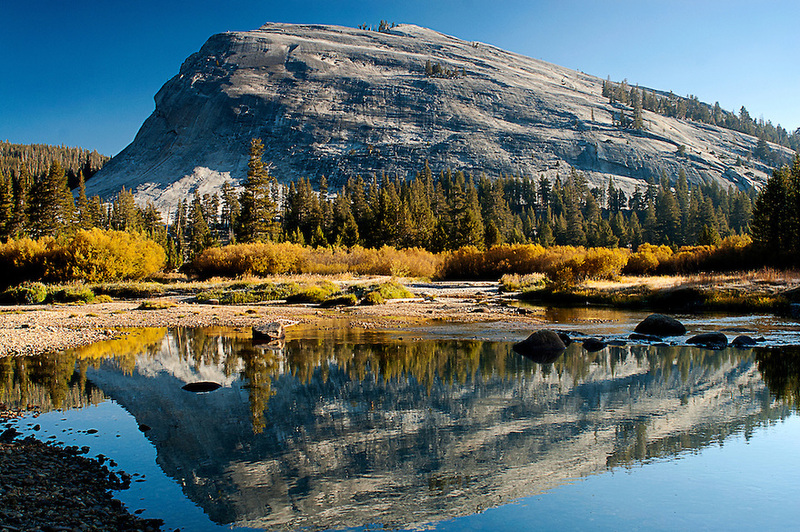 She loved Yosemite but in the winter worked as a guide at a Nature preserve in Upstate New York. That evening she gave two talks to all the guests, one at twilight and one under the stars. There‘s no place quite like the wilderness at over 10,000 feet, perfect clear air and no lights whatsoever. In her talk all of her awkwardness disappeared as she read poems and sang an adaptation of the Star Spangled Banner about Yosemite, of course missing the high notes. Her talk was a little goofy, a rambling rendition of all the the things she loved about Yosemite, but she managed to get twenty-five middle aged people to lie out on large granite slabs in the cold and dark, oohing and aahing at every shooting star. Saturday was the last night of the season at Vogelsang. A crew would arrive on Sunday. By Wednesday it would all be gone, stored for the winter. 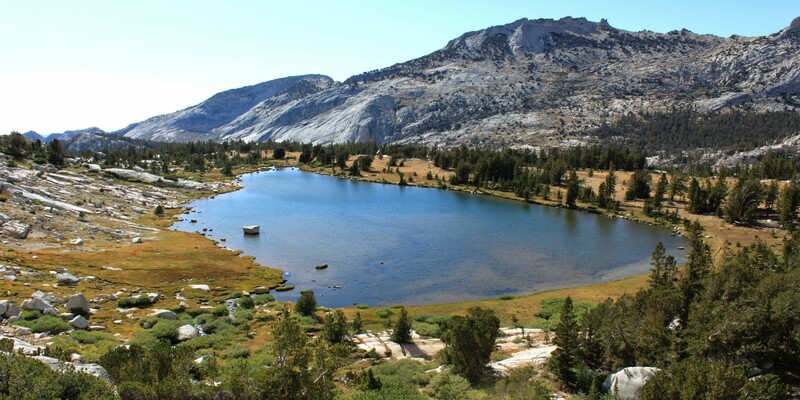 Then on the Merced Lake, Sunrise, Glen Allen, May Lake, all the High Sierra Camps. 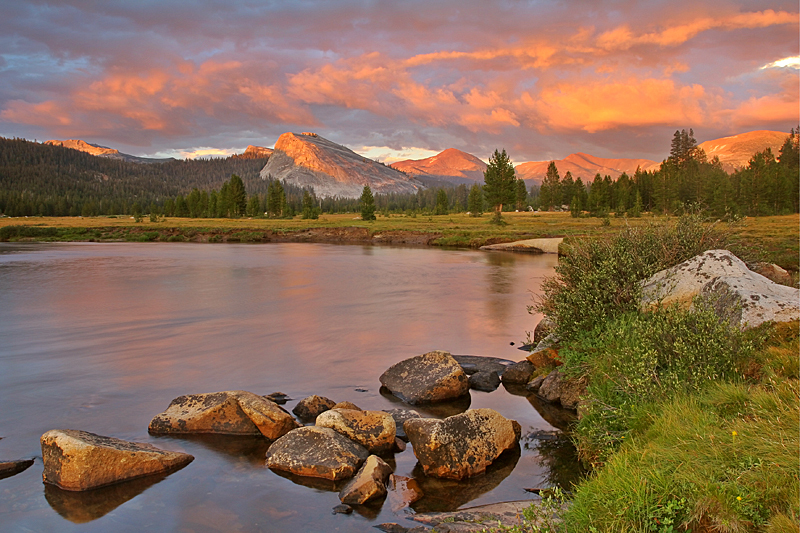 After that, on to Tuolumne Meadows. 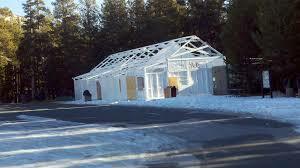 There are over 150 tent cabins, the store, the stable, everything had to be put to bed. In all they would be at it until mid-October. The road might be open for months when there is a late winter and hikers can come and go. But once the first snow comes the road becomes impassable quickly and it’s closed for the winter. The staff was what you would expect, all young all sun-kissed. The manager was an Irish girl in her twenties, very outgoing. There were two guys, also in their twenties who did the food service, one a sandy haired guy, a typical California lad living in the wilderness. The other, dark haired with a very full beard, like Paul Bunion. At first he seemed like just another college boy in the woods, but I noticed that several of this front teeth were missing and began to construct an alternate story. We hardly saw the others, except sitting together in the sun between work shifts. There were not so many work shifts. They all gathered together in the dining hall after the campers turned in, lit the room with candles, played ping pong and music and, I would guess, enjoyed a beer and whatever the drug of choice was in Yosemite in 2103. Who knows who was sleeping with whom. The next morning, I shared a table with Tim a tall thin man about 40, long light brown hair, you would call it strawberry blond, but you would never call him a strawberry blond. 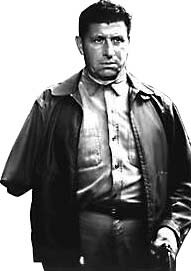 It was kind of stringy but in a, “ I’ve been in the wilderness for days,” not “I never wash my hair,” sort of way.” He had one of those no chin long thin faces, pleasant enough, in a Slim Pickens way, but nobody would call him good looking. He was wearing nondescript outdoor wear and a stocking cap. We were exchanging the normal pleasantries as hikers do and I noticed his jacket had Merced Lake 2000. Clearly he was or had been on staff. When I asked, he told me that he was the advance man on the breakdown crew. He was friendly, but slow to engage. I was a customers and customer service wasn’t his job. When I showed interest, however, he was happy to tell me all of how the camp was broken down, how things were dismantled, what was stored up at the camp and what was taken down the mountains by the cowboys. He told me about coming up here in the middle of winter, skiing up and digging their way through the snow into the stone kitchen building. The inner circle of the maintenance staff left provisions and kept the gas hooked up. They were party to a private mountain top winter retreat, one that took plenty of doing just to get there. They were at least 25 miles and 3,000 feet from the closest all weather road. I took a chance and told him that I was between jobs and asked Tim if there was a slot on the breakdown crew. It was a long, shot but he radioed his manager who said that they were a man short. There was some paperwork to do later but if I were willing to take the risk he would be OK to try me out for the Vogelsang breakdown. So my backpacker self disappeared and melted into a crew of workers out in the wilderness. 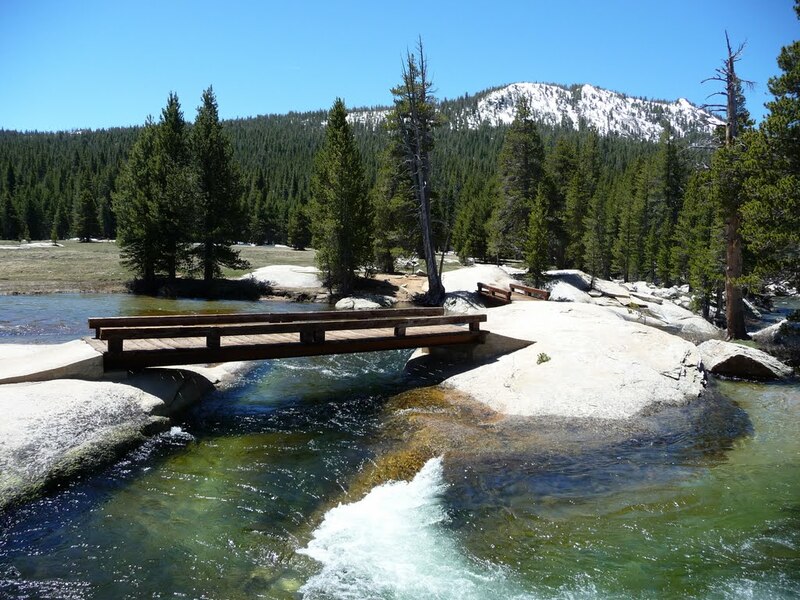 A couple of weeks later, our team hiked back down to Tuolumne Meadows heading for the next camp. I wasn’t paying attention and by the time I realized where we were, we were walking through the parking lot where I had left Gina’s car. I just had to keep going. There was the car, covered in dust surrounded by several ranger trucks and an Apline County Sheriff’s car. They were hooking it up to a tow truck. Singer was standing there talking with a deputy. They found this much sooner than I had hoped. Was Mark in deep weeds? We walked right by the car carrying our big packs. I was dirty and wearing a hat, but I think that most people would have recognized me, if they looked… but nobody did. Hopefully they were looking for a hiker up north in the Sierra and there I was, dismantling the camps, right where I started, invisible, at least for now.